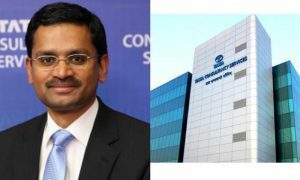 The Country’s largest IT service company TCS has announced Mr. Rajesh Gopinathan as their new CEO and NG Subramaniyam as their COO of the company. 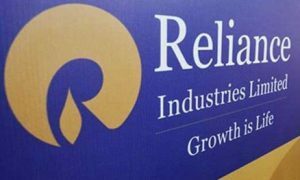 Rajesh Gopinathan who has been the Chief Financial Officer (CFO) and Vice President of the company will now succeed the present CEO Natrajan Chandrasekharan. Mr. Gopinathan will take over as the CEO from 21st February 2017 and Mr. Chandrasekaran (present CEO) will be appointed as Chairman of TATA SONS. Mr.Subramaniam who is currently the President of TCS Financial Solutions will be appointed as Director on the Board by TCS. Mr. Gopinathan Born in 1971 has done MBA from the Indian Institute of Management, Ahmedabad. He also holds an engineering degree in electrical and electronics from REC Trichy (now NIT, Trichy). Mr.Gopinathan graduated in 1994, got his Post-Graduate Diploma in Management from IIM, Ahmedabad. 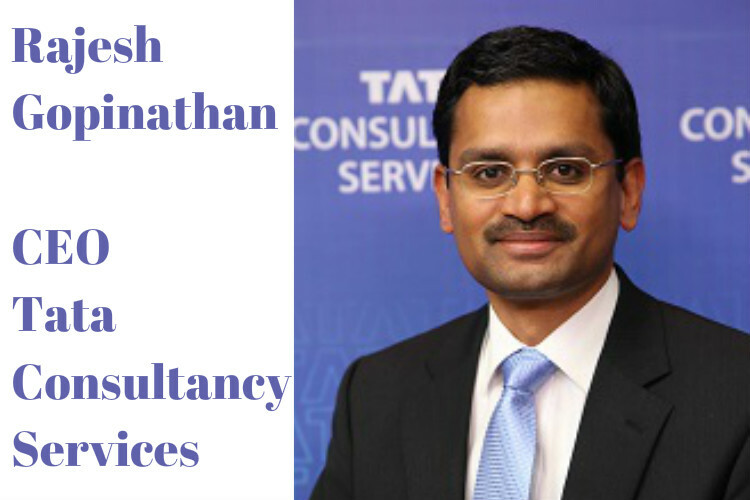 Joined TCS in 2001 and currently holds the position of CFO since January 2013.Piror to this Mr. Gopinathan was the Vice President – Business Finance. He was responsible for the financial management of the company’s individual operating units. 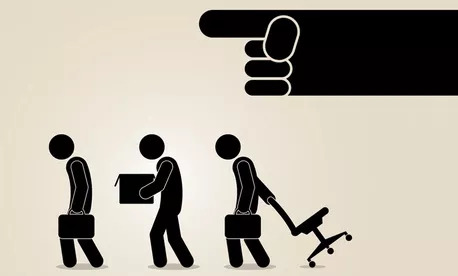 Indian IT Companies sacking their employees, Social Crisis ahead?